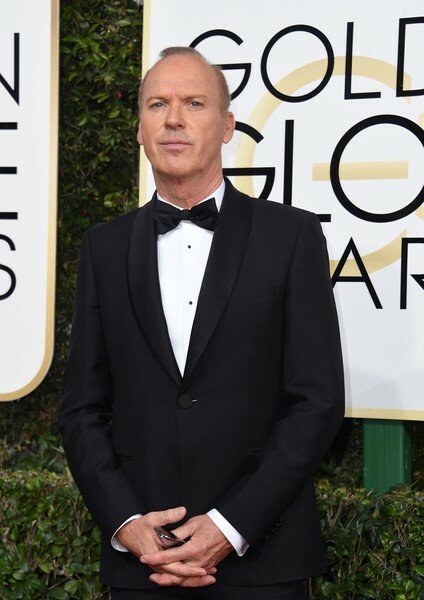 Michael Keaton arrives at the 74th annual Golden Globe Awards, January 8, 2017, at the Beverly Hilton Hotel in Beverly Hills, California. *Michael Keaton addressed his contribution to #HiddenFences gate from Sunday’s Golden Globes, when he became the second person after Jenna Bush Hager to mistakenly combine African American-themed films “Hidden Figures” and “Fences” on national television. During Wednesday night’s Los Angeles premiere of his new film “The Founder,” Keaton spoke with Variety about the flub, and the explosion of memes that highlighted what some perceive as subtle racism. “The Founder” is set for a wide release Jan. 20.